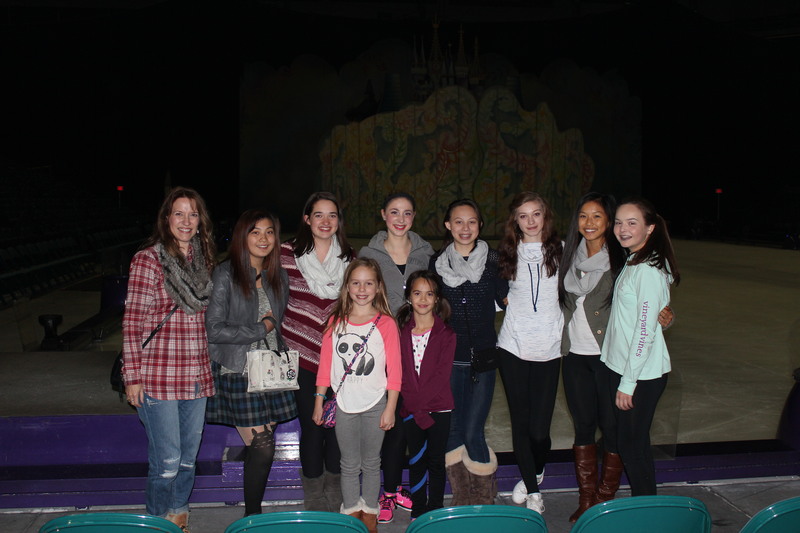 Today some CFSC skaters took a trip to Wright State University’s Nutter Center to watch the Disney on Ice Dare to Dream Tour! Former club member Megan Cordle performed as everything from a tree to a soldier to an evil queen to Belle from Beauty and the Beast! We are so proud of you Megan! This entry was posted in Uncategorized on October 22, 2016 by Columbus Figure Skating Club.